I think Porsche should just drop Awd, Not realy drop it, But instead of making Awd versions, WIth 5896365357495 versions of the 911, They should just make a system where you can pick the drive train you want whenever you want at the push of a button, Rwd, Awd, Fwd, And the distribution too, 30/70,50/50,10/90 etc etc, But not just for Porsche, But every car, You could possibly save on cost, and model designation, While making the cars more drive able and in every condition along with having a drivetrain everyone can be happy with, Damn near similar to my TripleM Transmission idea. But extra weight is not for nothing - it has 4WD. 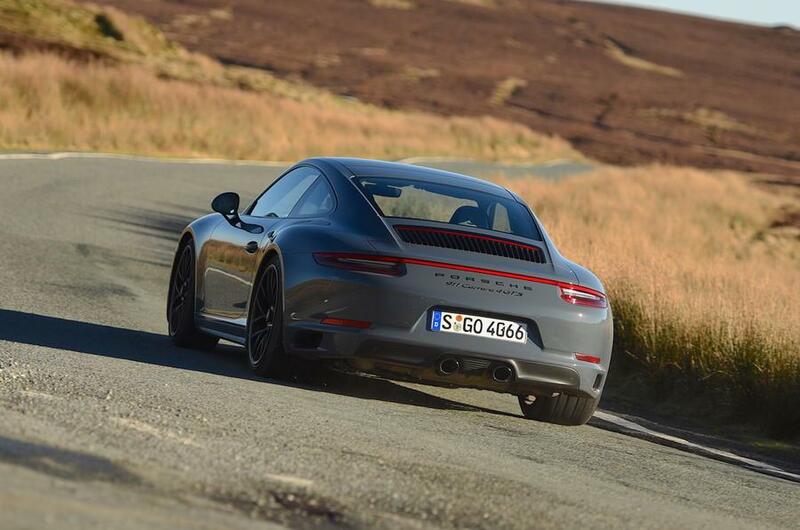 With that and 450 PS this is a real Porsche 911 Turbo. This might be a sub 3-second 0-60 car. The extra power doesn't offset the extra weight. 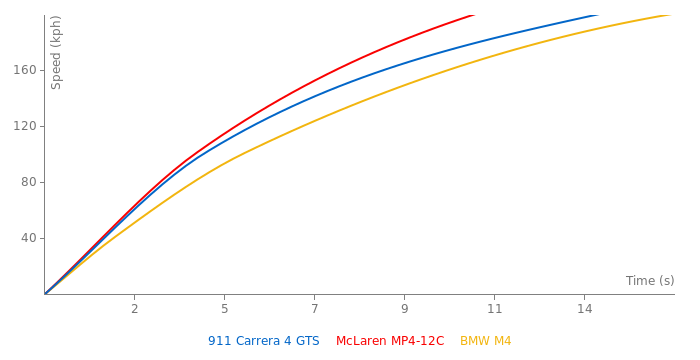 Looks like the Carrera S and Carrera hit the sweet spot more, at least for me.